What a nice weekend I had. 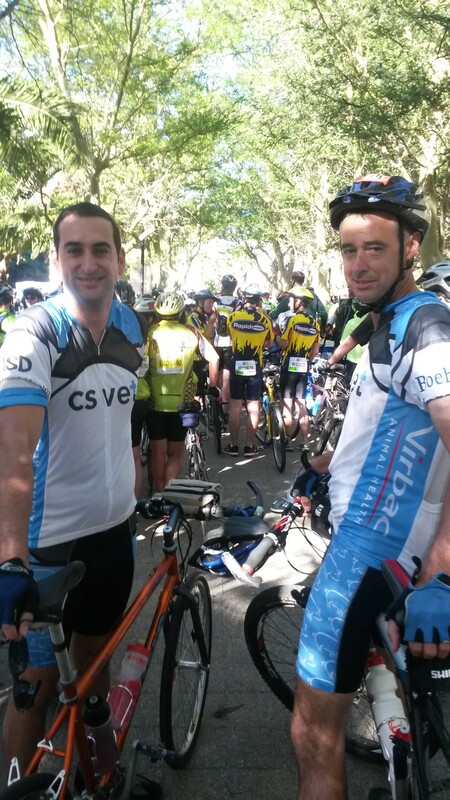 Rode my first ever cycle race. 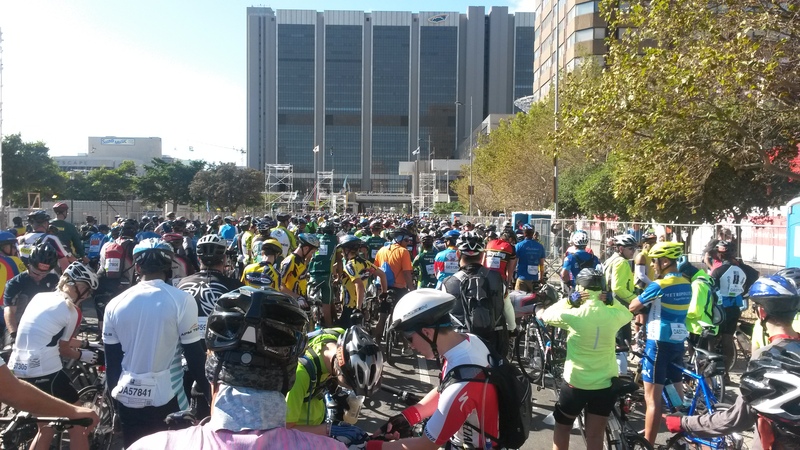 The Cape Argus cycle tour is the biggest timed race in the world. There was over 36000 entrance. 31046 finished within the cut off time. It takes place on the Southern tip of Africa. 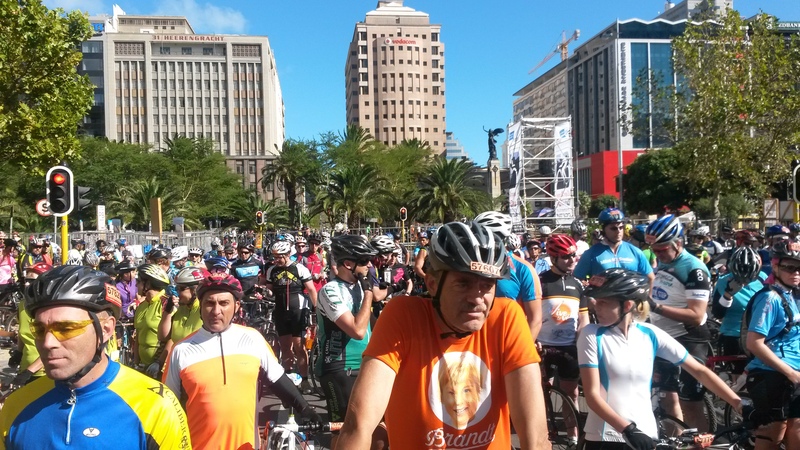 Starting and finishing in Cape town. 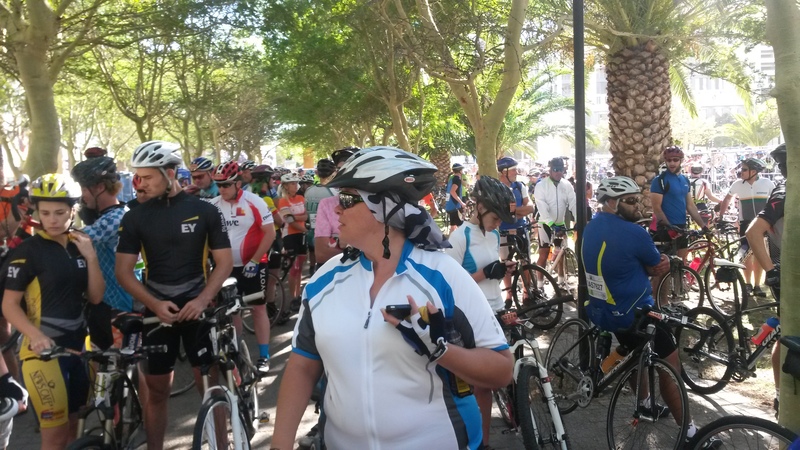 Route is 109 km passing through some of the most scenic parts on the cape peninsular. Having lots of hills and sometimes strong winds. Locals line the streets and encourage you on your way.